Mubahser Lucman who is a host of “Meri Jung” arranged a welcome back Party for morning show host Shaista Lodhi who remarried a few days ago. 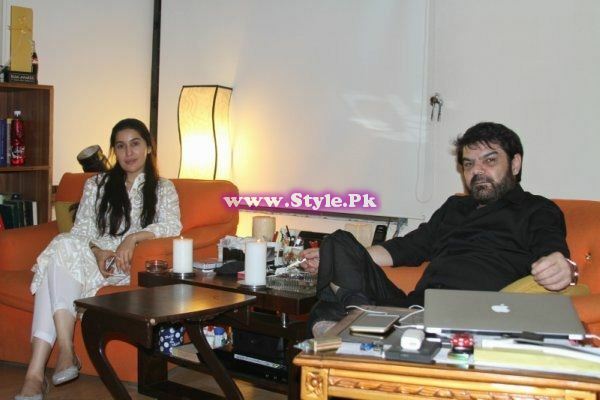 Through this welcome back party Mubasher Lucman gave chance to Shaista Lodhi to reconnect with her friends and Colleagues in Karachi after her return to her homeland. 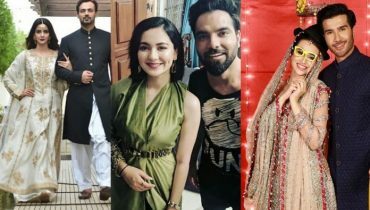 Mubasher Lucman is the one who spoke against Shaista Lodhi when arrest warrants were charge against her by court in blasphemy case and when now Shaista has returned to Pakistan Mubasher Lucman has welcomed her with enthusiasm by arranging a welcome back party for her. All her friends and fans greeted her. Mubasher Lucman apologized Lodhi. Mubahser Lucman said the he warmly welcome Shaista in Pakistan. 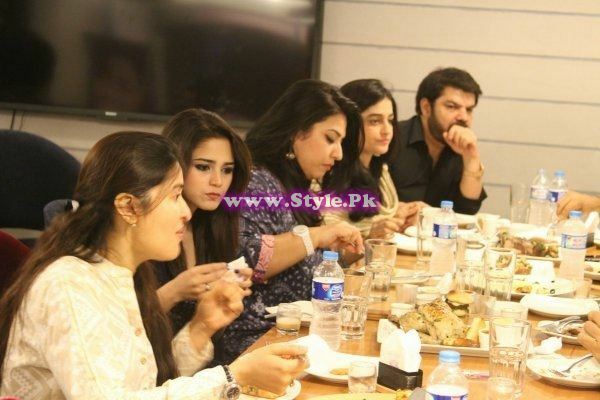 Shaista Lodhi on party with Mubasher Lucman met renowned personalities including Ali Gillani, Nadia Jamil, Sami Ibrahim, Fawad Chaudhry, Farrukh Habib and Hassan Niazi. 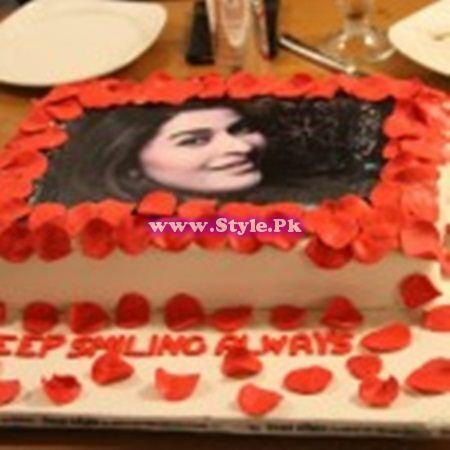 Asma Waqar Presented cake to Shaista and singer Aima Malik entertained the guests. 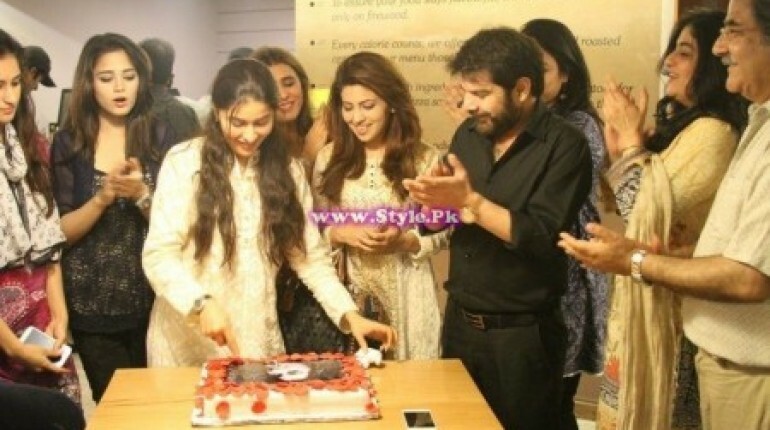 Shaista Lodhi on Welcome back party with Mubasher Lucman. 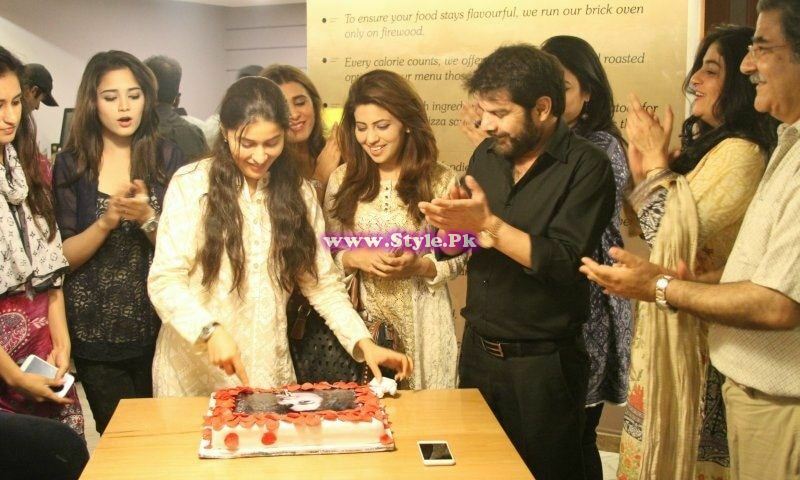 See the pictures in which Shaista Lodhi on Welcome back party with Mubasher Lucman.